God instructs Moses and Aaron regarding the red heifer. Miriam, Moses and Aaron’s sister, dies. Moses hits a rock to bring forth water rather than speaking to it. 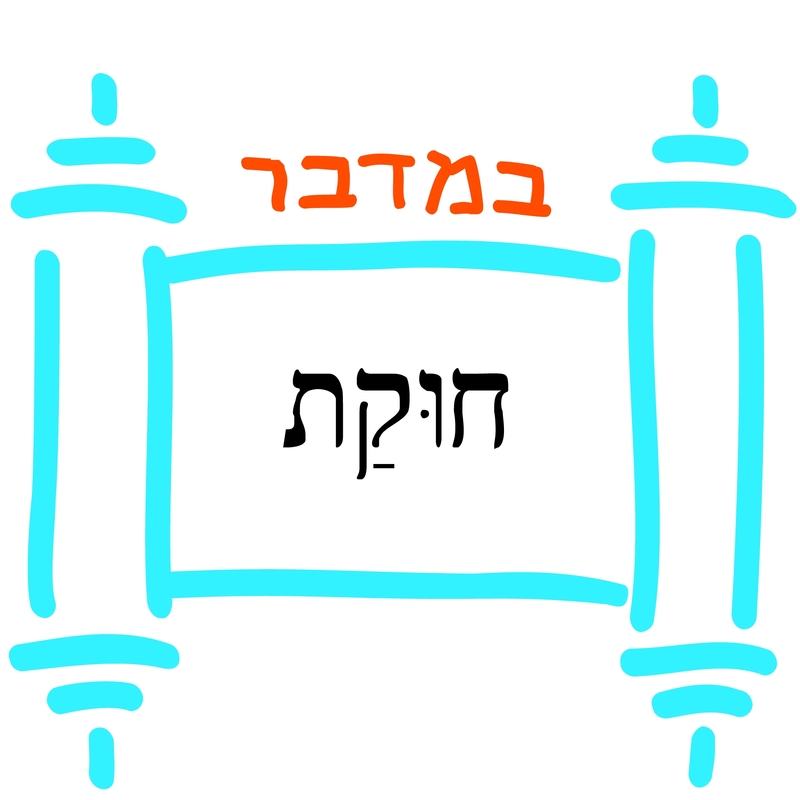 At the end of the parashah, Aaron dies. 2: Chukat: Why Did Moses Hit The Rock?